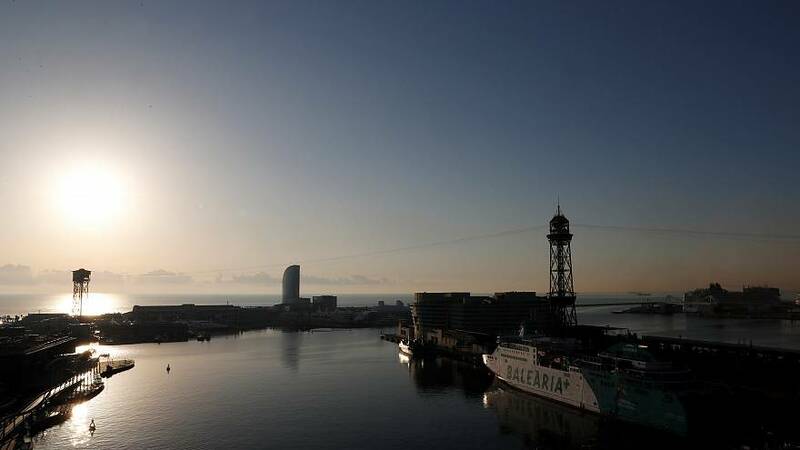 Catalonia is Spain’s most-visited region, but tourism figures have seen a sharp drop this month, according to an industry lobby group. Exceltur trade association says the north-eastern region is suffering and local business leaders and politicians appear to agree. Since the contested independence referendum on October 1, Catalonia is estimated to have suffered a 15 percent decrease in visitors compared to the same period last year. Hotel and transportation reservations through to the end of December are reportedly down by around 20 percent. The slump could be a costly one. If the projections until the end of 2017 are confirmed, losses would top one billion euros.